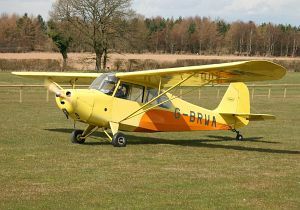 The Aeronca Model 7 Champion is a single-engine two-seat light touring and trainer aircraft produced by the US-American manufacturer Aeronca Aircraft Corporation. The US Army liaison variant was designated L-16. 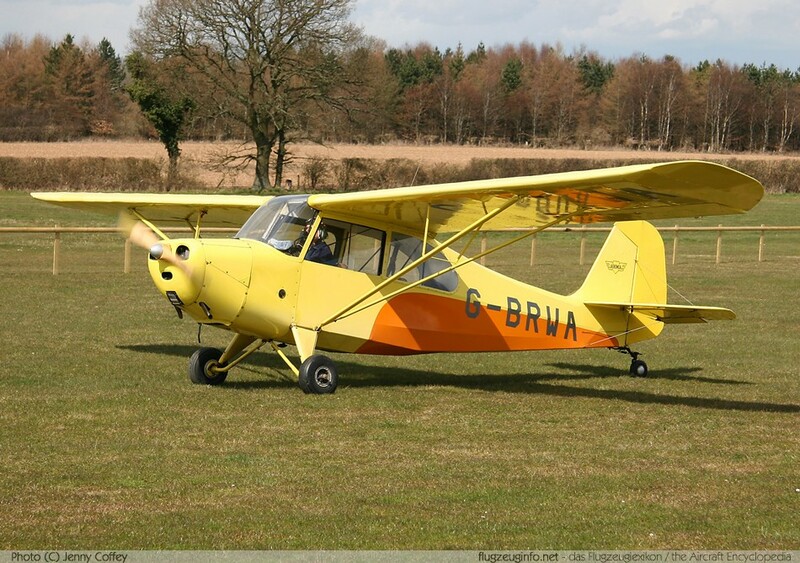 The Aeronca 7 Champion is a development of the prewar Aeronca Model K Scout and was developed together with the Aeronca Model 11 Chief.